Wow! What a great day we had! We spent the day focussing on our practical science and thinking skills. It started with Mrs Barnes eating a candle (ask the children) prompting their thinking by asking questions and hypothesising. 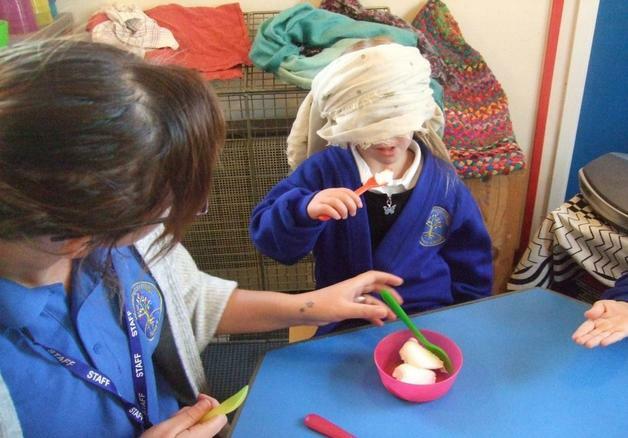 In Key Stage One we focussed on our senses and how we can use them to predict and work out what different objects, noises and tastes were. 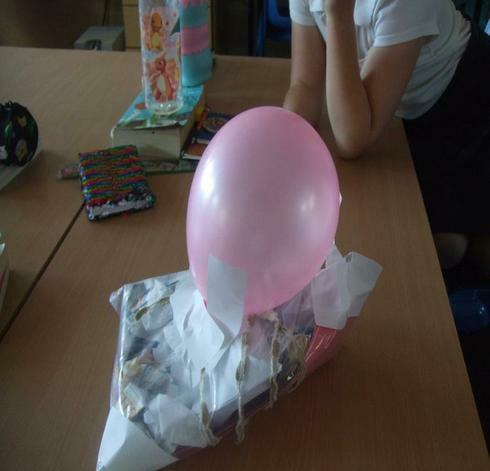 When visiting Key Stage Two there was a buzz and the children were really taking their investigations seriously – some even named their egg when protecting it in Year 5. 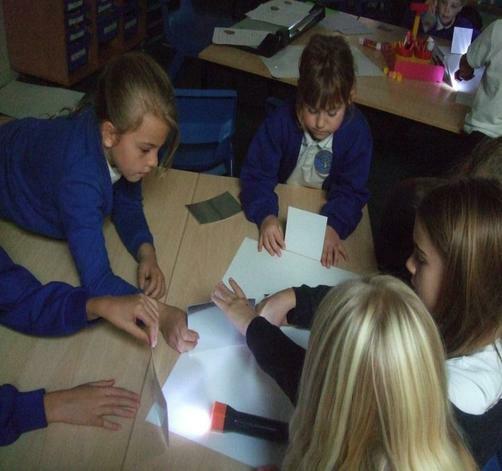 ‘Hit the target’ in Year 3 was a success using mirrors to help the light travel in certain directions. It was also great to see a cross curricular activity taking place too, with a heart rate activity to show how exercise affects our bodies. Overall the day was jam packed and fun. Thank you to the children and staff for making the day the success it was. I can’t wait for the next one!